Quantum computers can perform operations much more quickly and efficiently even with the use of less energy than conventional computers, but that's bad news for encryption — a process which scrambles data according to a massively complex mathematical code. Quantum computers are not just in theories; they're becoming a reality. With countries like China that holds the top two position in the world's most powerful supercomputers (Sunway TaihuLight and Tianhe-2), followed by the United States' Titan, the day is not far when Quantum computers will work on an industrial scale. Although it's hard to move quantum computing to an industrial scale, it has become a matter of concern for the United States' National Institute of Standards and Technology (NIST) over the fact that "if large-scale quantum computers are ever built, they will be able to break many of the public-key cryptosystems currently in use." Although Quantum computers are not yet in action, we have seen evidence of the NSA's practical ability to crack some cryptography standards available today with its $11 billion-per-year budget dedicated to "groundbreaking cryptanalytic capabilities." To tackle this situation, NIST has issued a Federal Register notice Tuesday, requesting private sector and academic cryptographers for help in writing new encryption standards that are sophisticated and powerful enough to withstand quantum computers' cracking attempts. 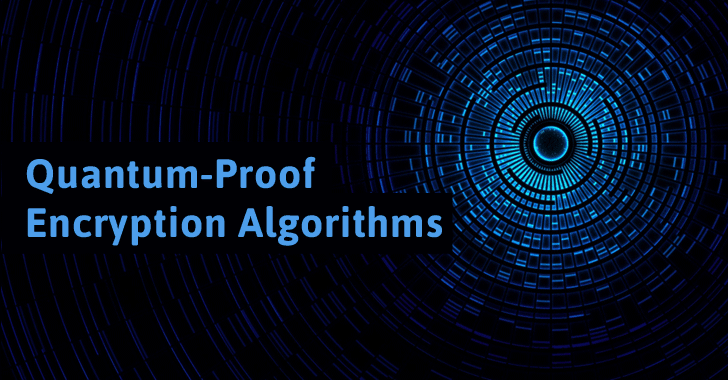 "With the public's participation," NIST's Cryptographic Technology Group says in a blog post, "NIST intends to spend the next few years gathering, testing and ultimately recommending new algorithms that would be less susceptible to a quantum computer's attack." But before today's very early prototypes grow into something more practical, NIST has to prepare its "information security systems to be able to resist quantum computing."